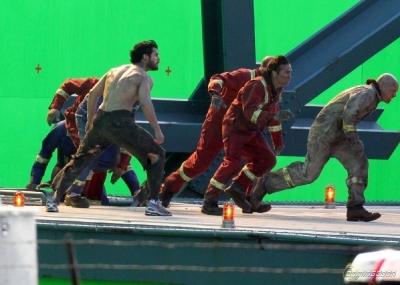 New pictures have emerged showing Henry Cavill working on his new movie, The Man of Steel, where he will be playing the lead role. 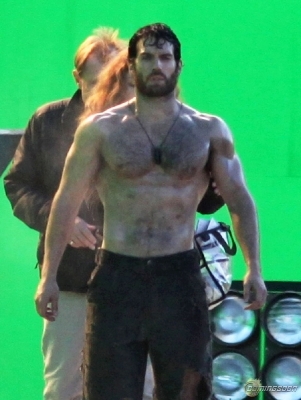 People were worried that he was not packing enough muscle mass and that he was possibly wearing padded clothing while on set, but judging from these pictures he looks ripped. Ripped enough to be Superman? ... You decide. Written by: Katie Shew at 1:00 p.m.